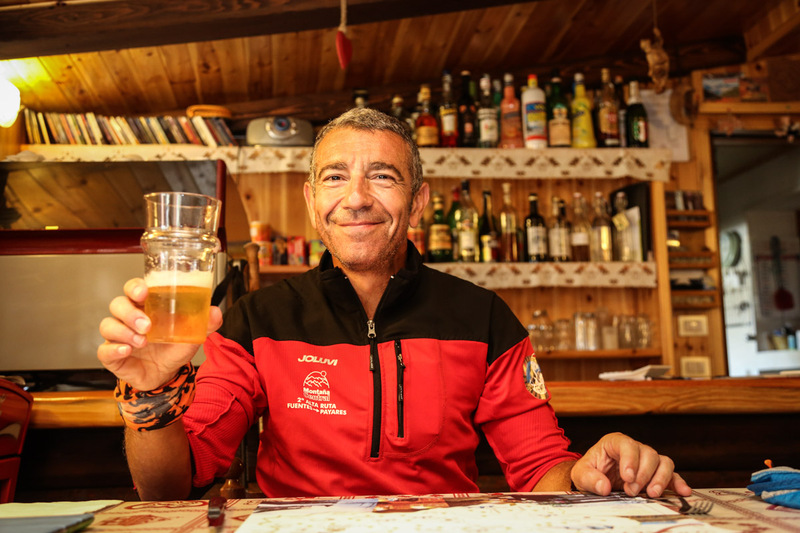 Giuseppe, born in 1969, has been owner and manager of this family run hut since 2006. “The hut was built in 1994 by the Becquet’s, my wife’s family, and we have always loved this place. For us it has always been ‘home’. Both mine and my wife’s families have always owned restaurants. 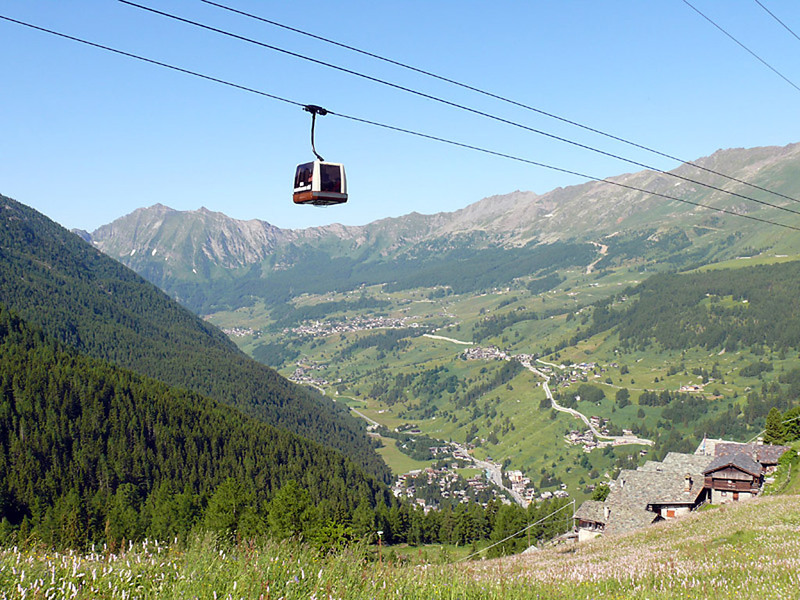 We also have a hotel at Champoluc and in winter, for pleasure, I manage one of the cross-country pistes at Ayas. Transforming Torurnalin into an ‘eco-hut’ is quite a job: we began by installing solar panels, a wood-using convector for hot water and organising our recycling. One step at a time, in order to continually improve our guests’ stay”. Who better than Giuseppe and his family, with hospitality in their blood can pamper you and make you feel at home? 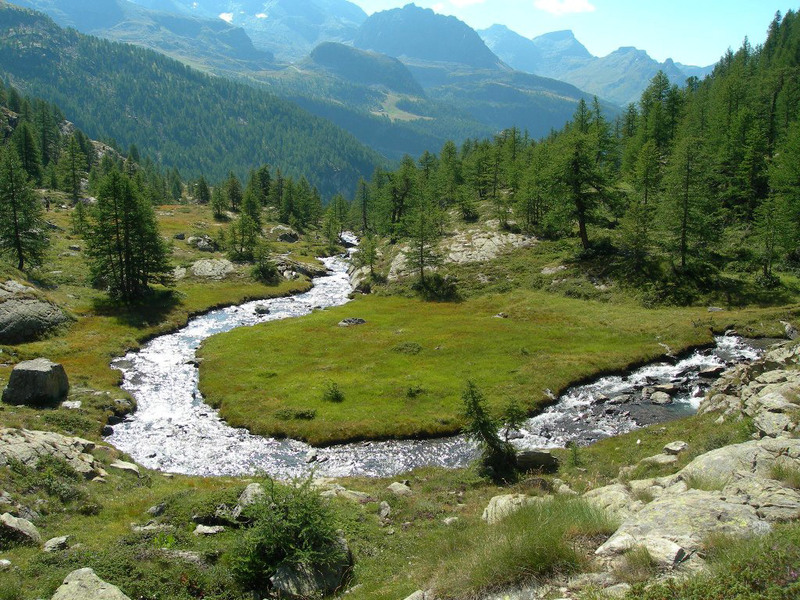 An untouched valley, home to chamois and Ibex deer awaits you. 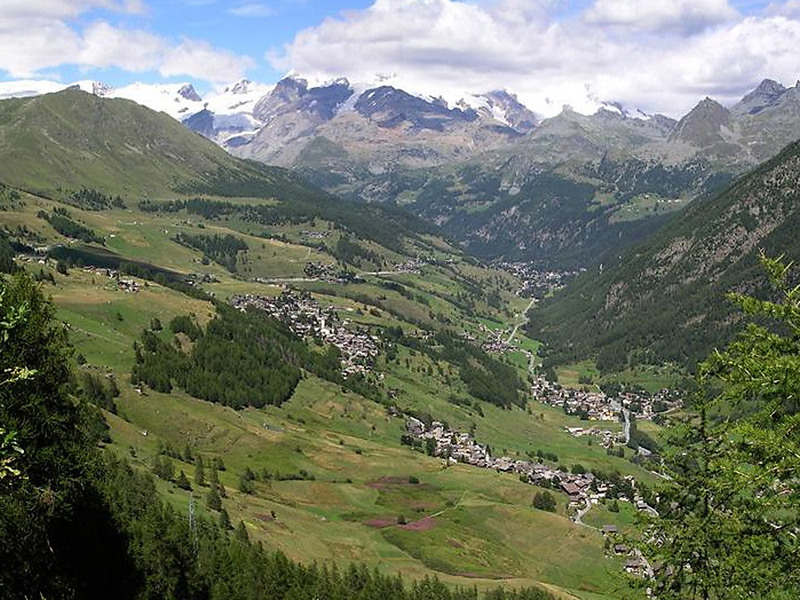 Edward Wimper cites it in his books, as the most beautiful lookout and observation point on the ascent to the Matterhorn. The hut which is spread over three levels in copper and stone, is situated at an altitude of 2600 m, in the fertile basin of the Grand Tournalin mountain, from which it takes its name. The best period to enjoy a walk here is undoubtedly in July, for it’s beautiful flora, and in September, for the clear skies and bright crystal light. Reaching the hut is easy, particularly for those with children or mountain bikes. 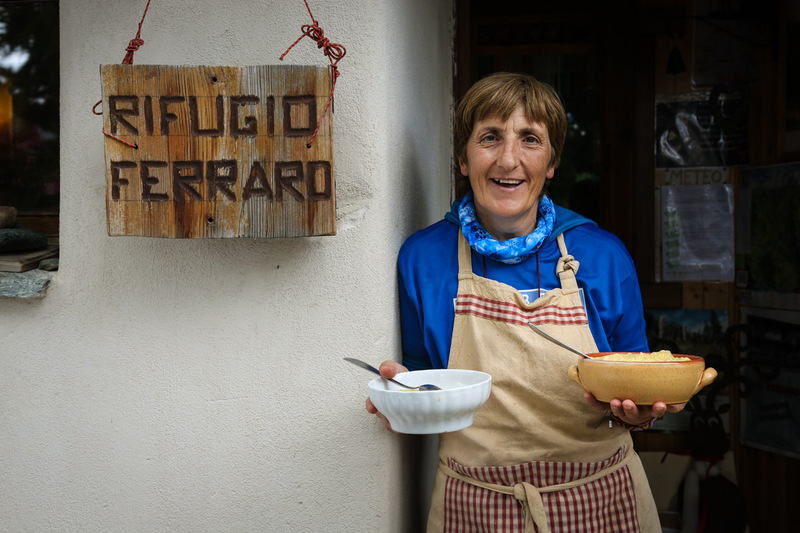 The hut can be used as a stopping-off point on the Aosta Valley’s Alta Via Route no. 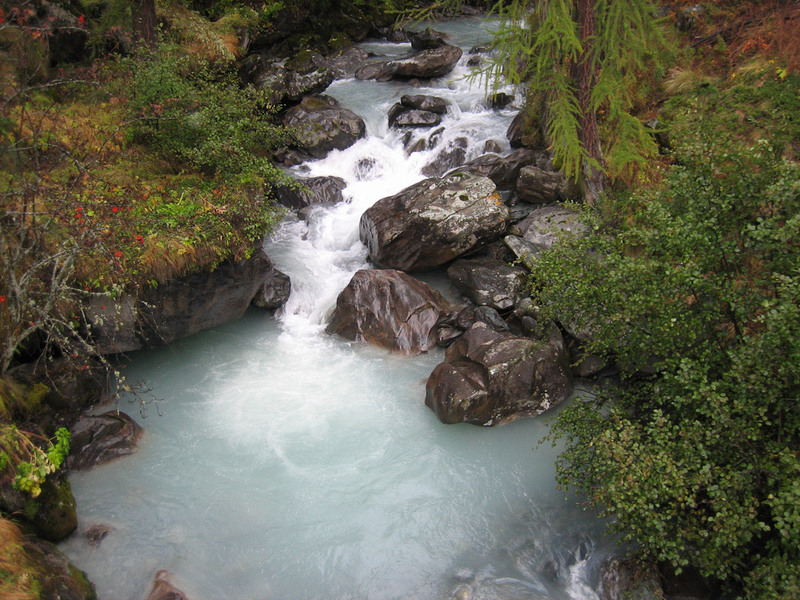 1, for easy hikes, or for a traditional lunch or evening at the hut with friends or the family. 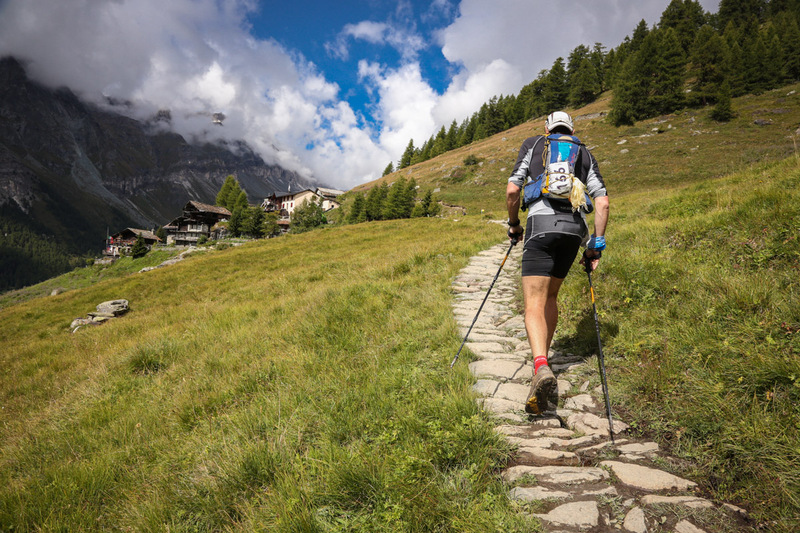 This trail was born out of the desire to propose a new kind of hike to discover the mountain at the feet of Monte Rosa in collaboration with Sac à Dos mountaineering guides and naturalists. 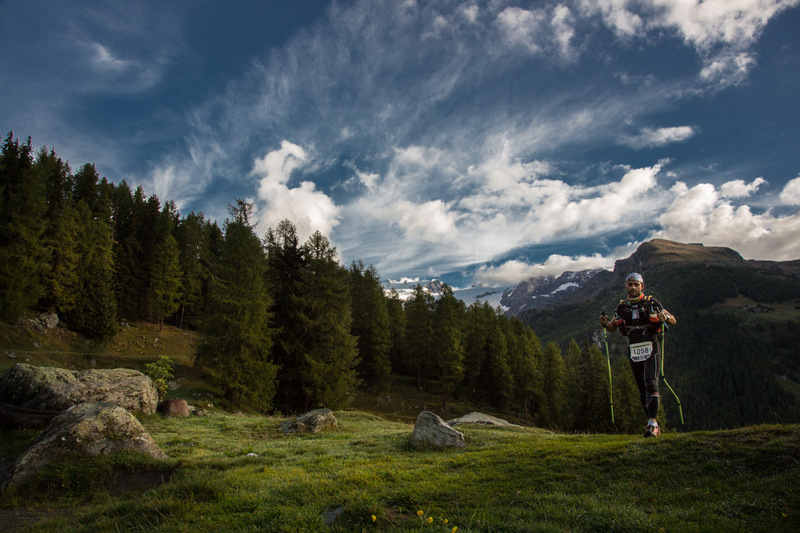 The trail unfolds over five days, over the Gressoney Valley and the Valley d’Ayas, with dinner and overnight stay in four huts dotted along the trail, where you can appreciate the cuisine and wines DOC of the Aosta Valley. 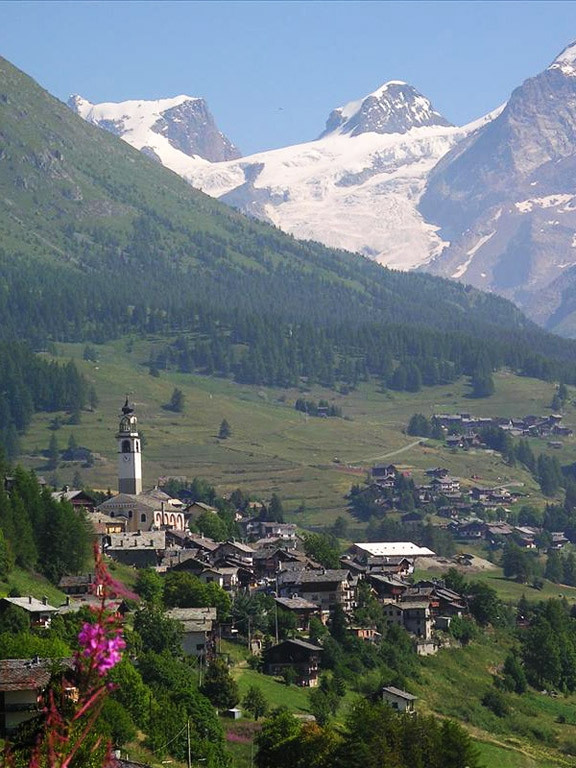 For nature lovers, it starts from the Valtournenche, it crossed the Ayas Valley to reach the Gressoney Valley, in the shadow of the Matterhorn and Monte Rosa. The tour unfolds over 6 days, passing through five different huts. “Definitely the carne alla carbonada, meat cooked in red wine from the Aosta Valley, accompanied by white polenta with Fontina cheese and alpine butter. In addition to the hut, we manage the near mountain pastures, in which I am beginning to set up, gradually and with the help of my son, our own ‘Zero air miles’ production". 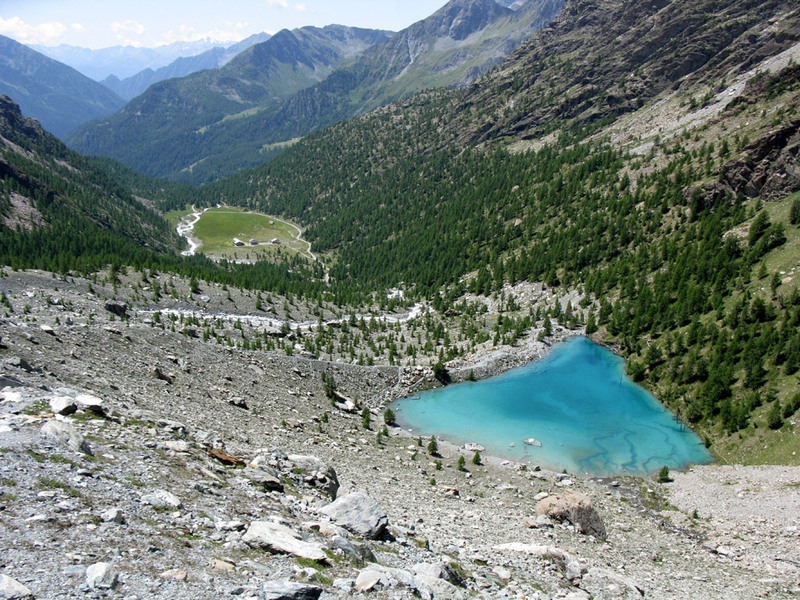 All summer: three-day climbing courses for children, organised in collaboration with the Champoluc guides association. 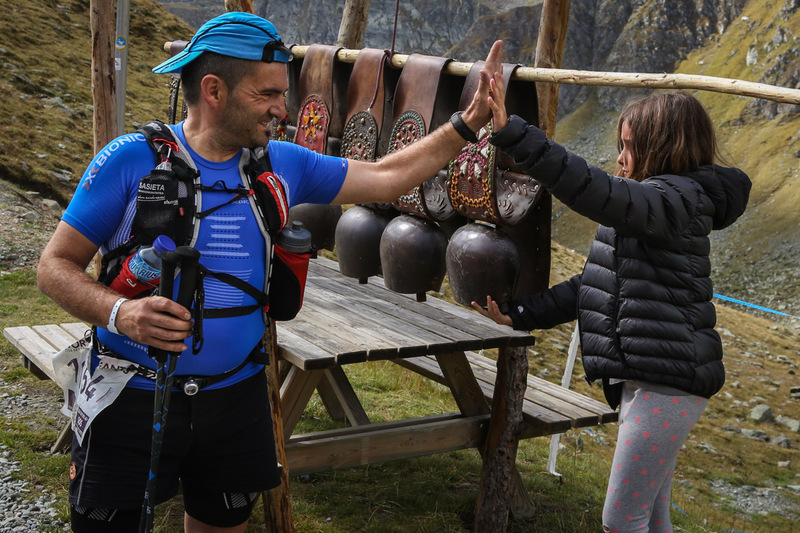 September: the Tor des Géants trail is a great celebration. The hut is filled with helpers and guests of many nationalities.